There is a light, … out there somewhere. 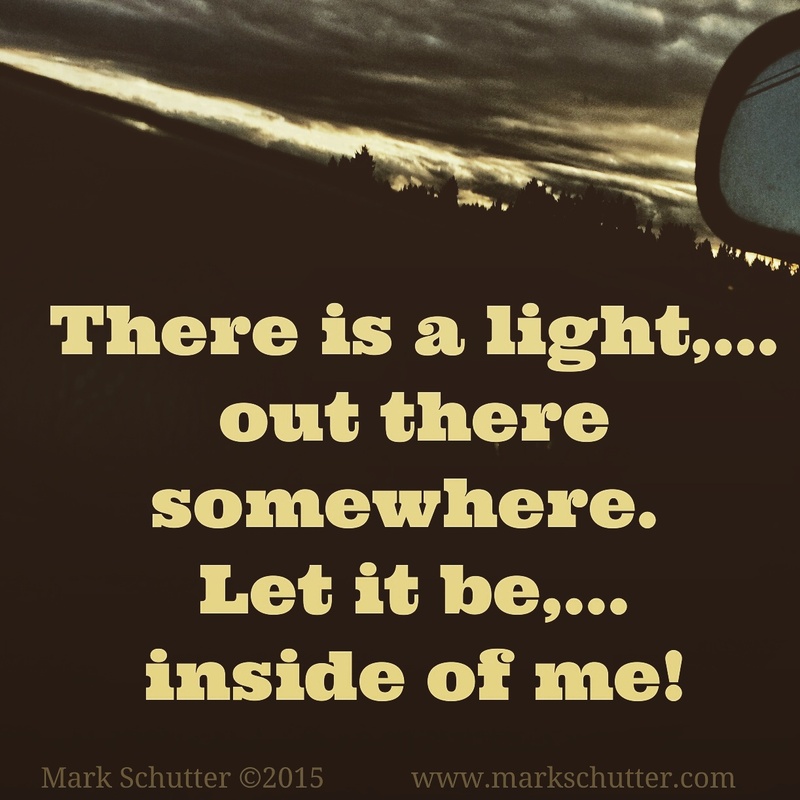 Let it be,… inside of me! This entry was posted in Photograph, Poetry and tagged Belief, Darkness, Faith, Hope, Life, Light, Nature, photo, Photography, poetry, Prayers. Bookmark the permalink.